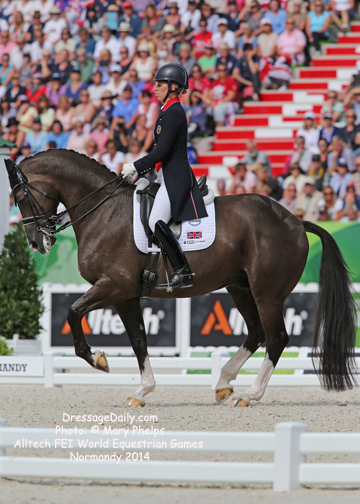 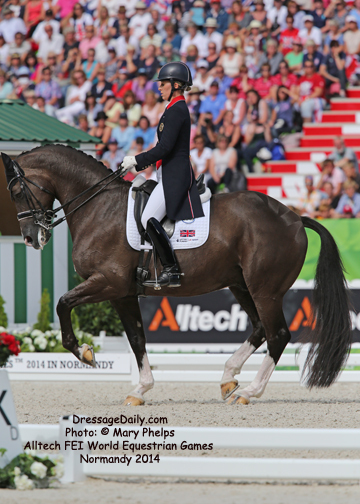 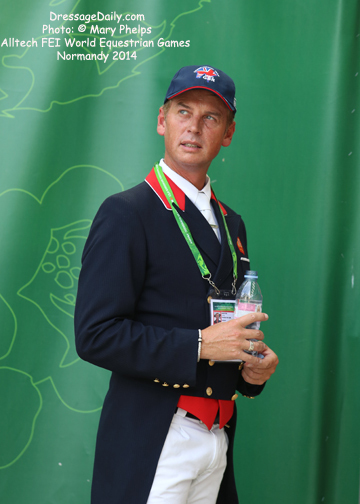 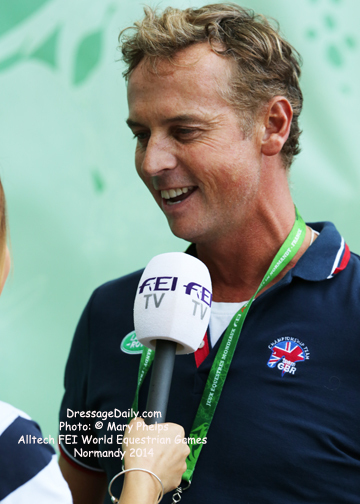 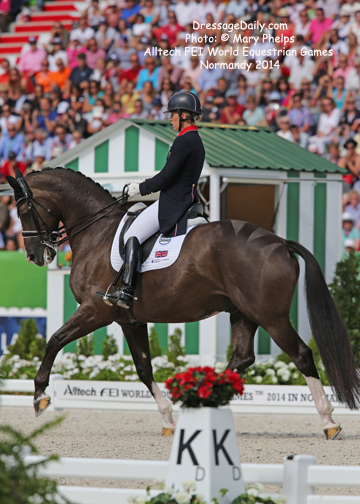 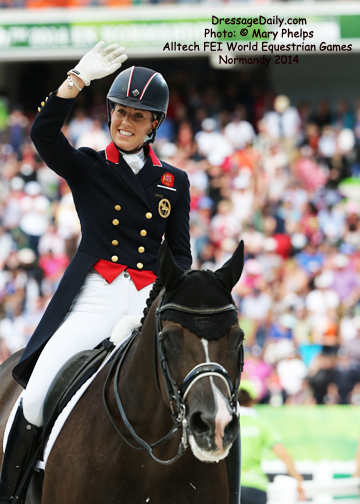 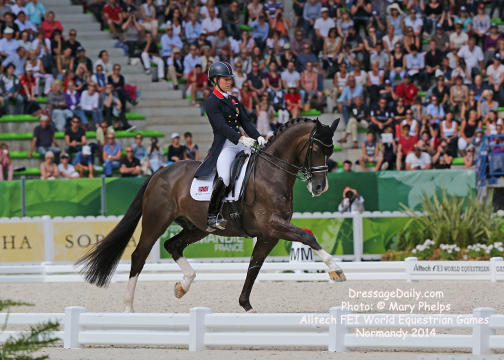 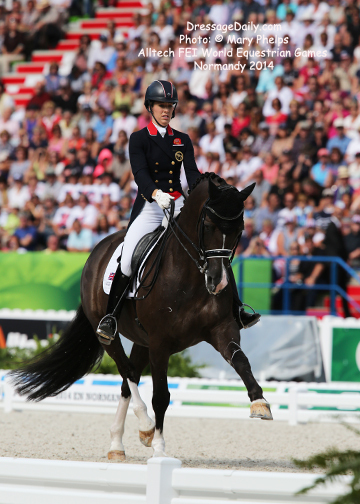 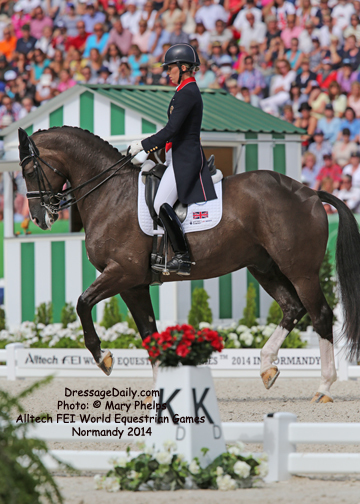 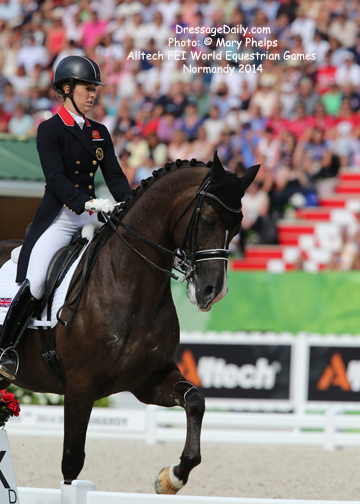 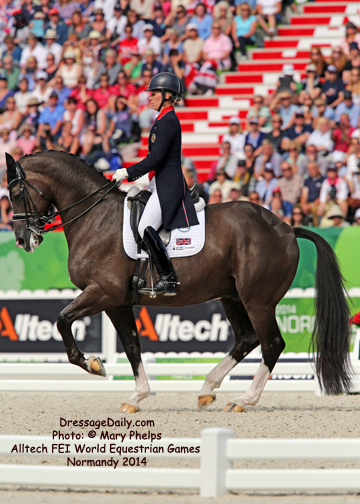 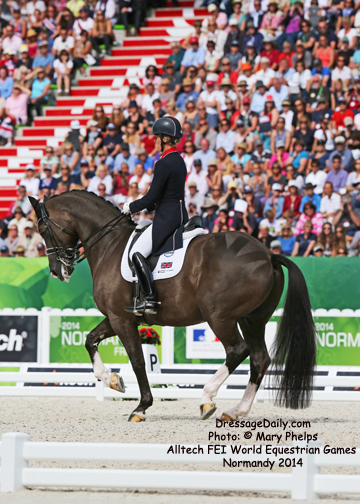 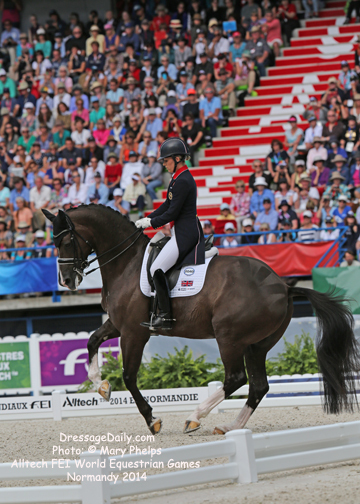 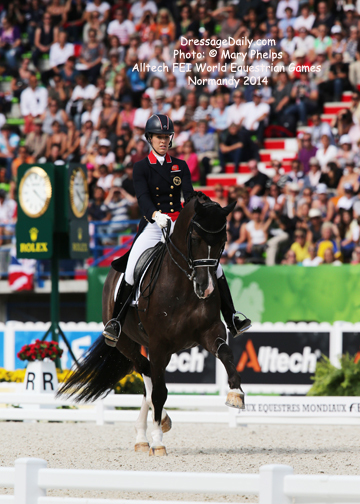 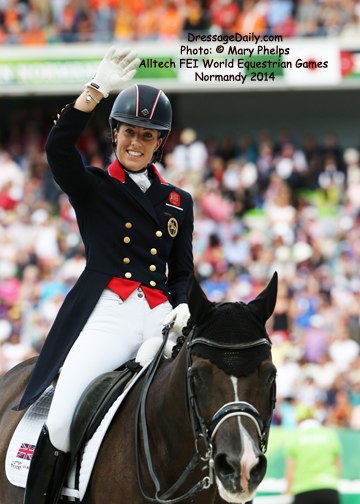 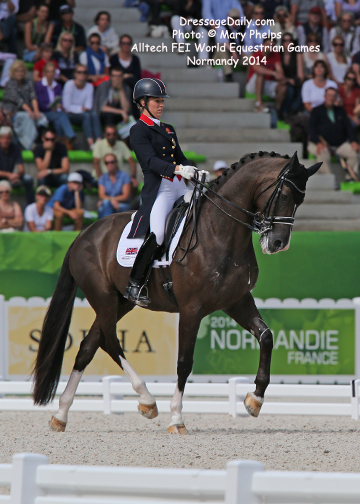 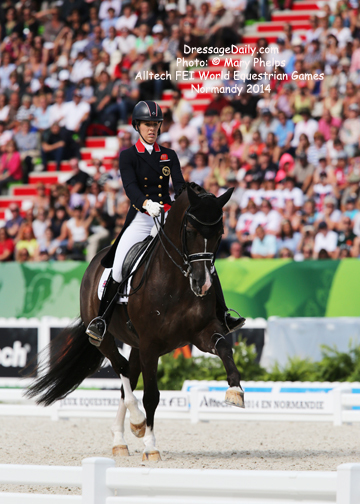 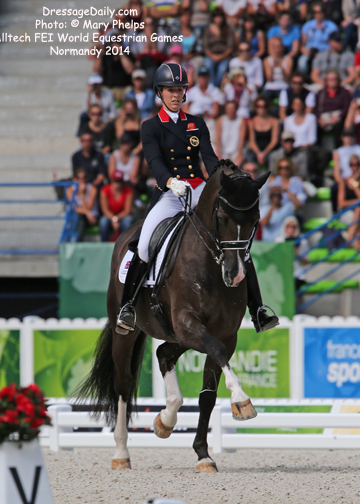 Can We Ever Get Enough of Charlotte and Valegro? 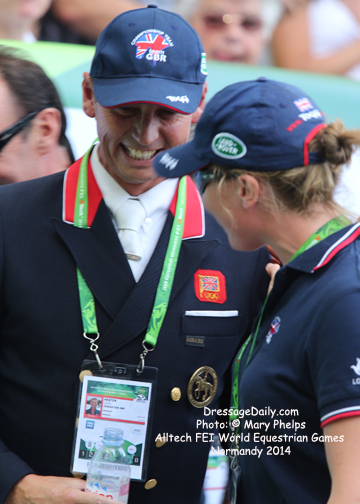 GoodNess Ridge Farm in Mt. 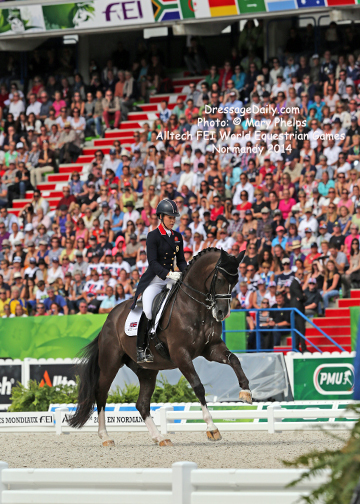 Airy, MD Welcomes Lendon Gray for a Pony Clinic!